We’re keeping it brief because time is limited on this one. 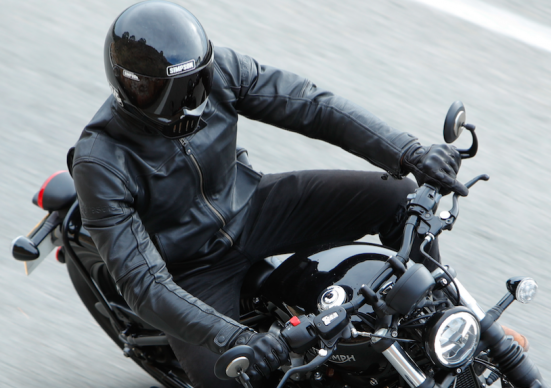 Revzilla’s closeout deals are always a good place to shop a bargain, but as an added bonus they’ve offered up a promo code to save you even more as you get geared up for spring. With the code PRESEASON19 you’ll save an additional 5% on marked down helmets, jackets, gloves, boots, and other gear from your favorite brands, including SIDI, Alpinestars, Icon, and plenty more. Beyond that they’re also discounting parts and accessories, so even if new tires, brakes, or a battery (for example) are on your shopping list, you can save more on that stuff as well. The full sale is an astounding 3,685 items long, so you’re gonna want to get browsing fast. That said, even without the additional 5% savings, there are plenty of good deals here.